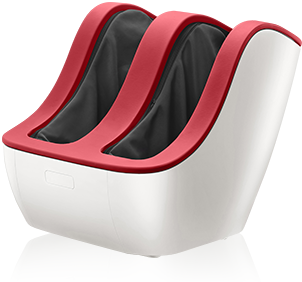 SYNCA foot massager is the perfect fix after a long day of walking or standing. 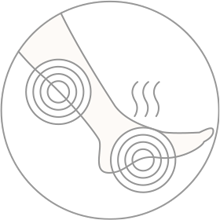 Prolonged walking, standing, and sitting can cause swelling and soreness in the lower legs. 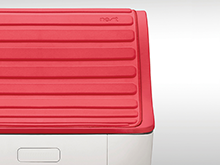 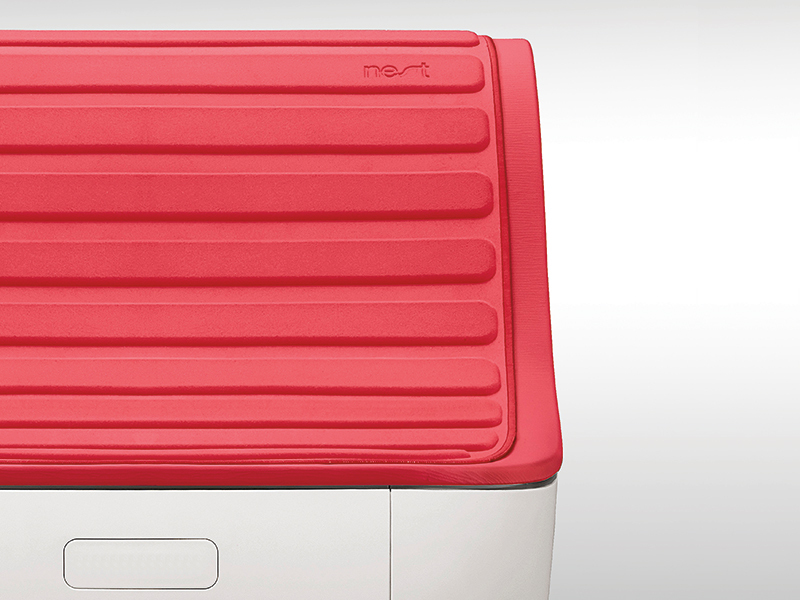 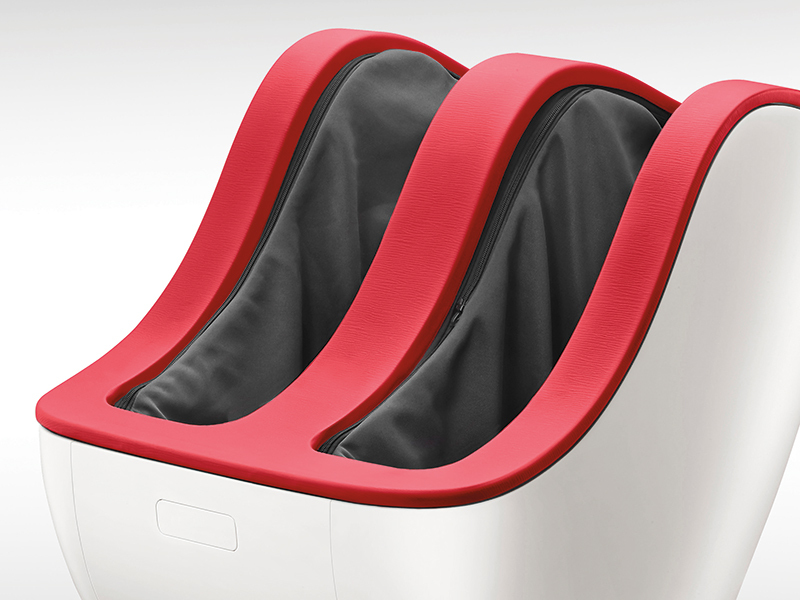 The Nest Plus massager will release muscle tension and improve circulation so you can feel relaxed and rejuvenated. 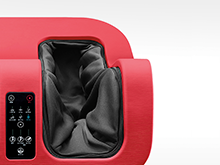 Download the nestplus app onto your iphone to connect your massager to your digital self. 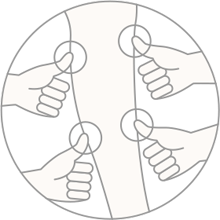 Depending on how you feel that day you can select the ideal treatment for your legs such as the “healing course”, or choose from a selection of “customized options and courses” to create a massage that best suits your needs. 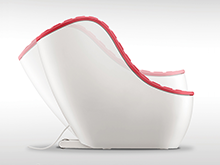 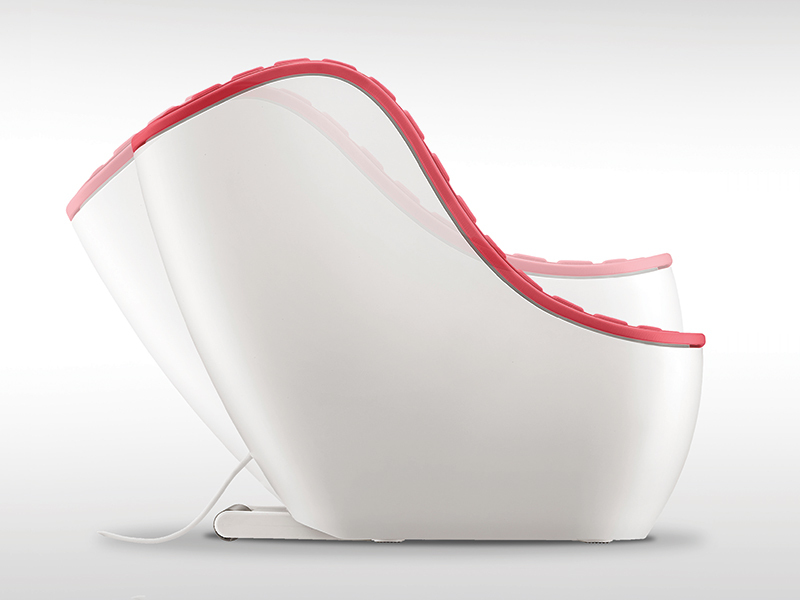 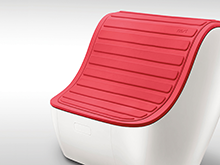 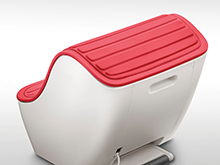 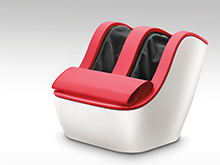 The Synca Nest Plus will strongly knead your calves reducing swelling to leave your legs looking lean. 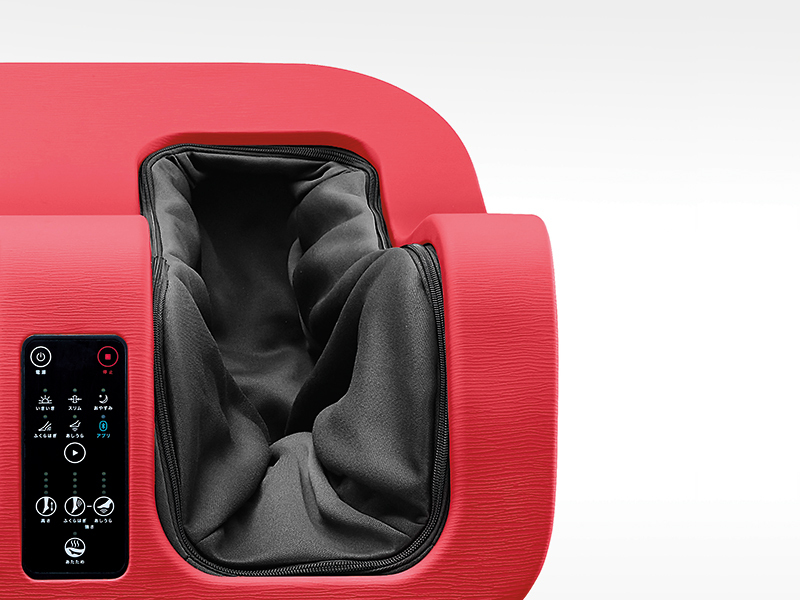 The therapeutic kneading will help promote circulation throughout the calf getting rid of swollen legs in minutes. 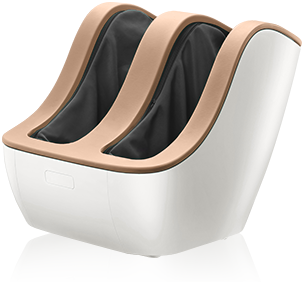 The SYNCA foot massager won the 2017 IF DESIGN AWARD, the greatest design award in Germany and one of the most prestigious design awards in the world. 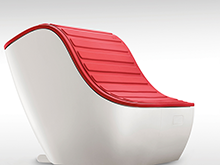 iF receives over 5,500 entries a year and selects only the best designs in the world. Its stylish design and shape matches any furniture. 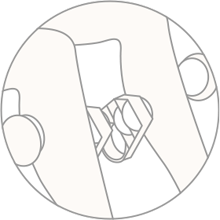 Place it by your favorite sofa or chair, or just use it anytime you have spare time to relax - even if you have just a few minutes.